The FBI is investigating the death of an African-American man who was found hanging from a tree in Mississippi. 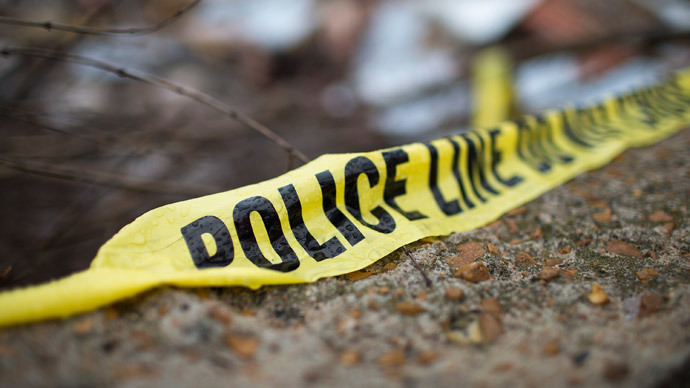 The body was discovered as part of a ground search by the Claiborne County Sheriff’s Department and Mississippi Wildlife Fisheries and Parks. Both departments had been looking for a man who has bee missing since early March. The Department of Justice’s Civil Rights Division and the US Attorney for the Southern District of Mississippi have also joined the investigation, according to the Jackson Clarion Ledger. Officials are trying to determine whether the hanging man discovered Thursday morning is a murder or suicide. The body’s hands were not tied behind the man’s back and he was fully clothed. The coroner’ office would not release any details, stating the death is under investigation. “The sheriff's department contacted the MBI [Mississippi Bureau of Investigation] and FBI for forensic and investigative assistance. Investigators are currently processing the scene for evidence to determine the cause and manner of death," the FBI said in a statement. The victim is said to be Otis Byrd, 54, who has been missing since March 2 and was found half a mile from his last known residence. Byrd’s family filed a missing person report with the Claiborne County Sheriff’s Department on March 8 and he was last seen by a friend who dropped him off at a casino. Sheriff Marvin Lucas told reporters that, during the search for Byrd, they never ruled out that he could have met with foul play. The National Association for the Advancement of Colored Peoples was the first organization to release Byrd's name, although authorities have not confirmed the victim's identity. The NAACP called for the Justice Department to investigate the hanging. The Clarion Ledger reported that Byrd had a criminal record, having spent over 25 years in prison for the murder of a woman during a robbery, according to the Mississippi Department of Corrections. Byrd was convicted in 1980 and released on parole in 2006.